Formwurx is based in rural Northumberland dedicated to producing high quality custom prints of 3d models produced by artists, designers, architects and engineers. 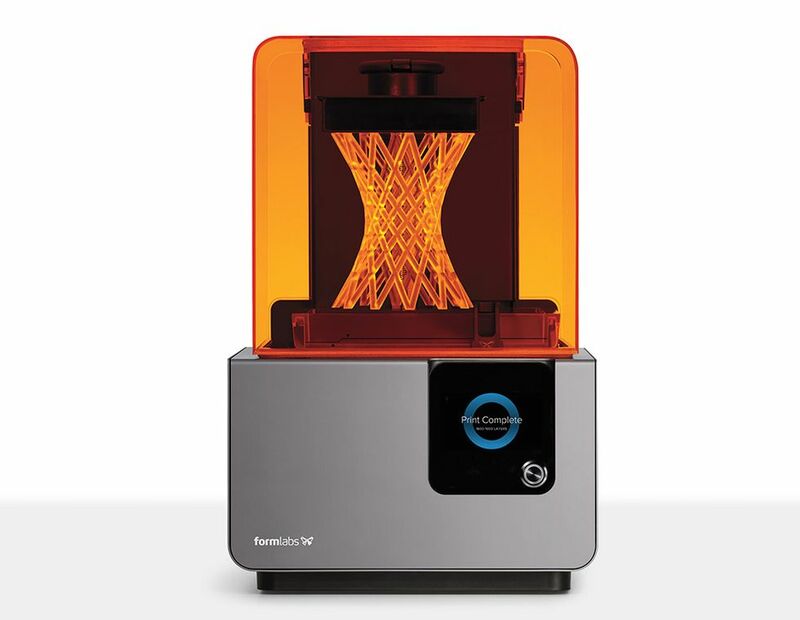 As one of the few owners of a Formlabs Form2 stereolithographic printer in the UK we want to offer the breathtaking quality that the Form2 can produce to anyone who wants one-off or short print runs of highly detailed models. For a direct quote email us here. You can see the technical specifications for the Form2 here. For an initial no obligation quote, please upload your .stl or .obj file to formwurx (see link at bottom of page). Whilst we endeavour to respond as soon as possible to emails, please be aware it may take between 12 and 24 hours before we can respond to emails for quotes. The Form2 does not behave like FDM type machines such as the Ultimaker or Makerbot, which take a 3d model and automatically apply a thickness to the models ‘walls’ and create an infill. The Form2 requires that a model is either solid or ‘shelled’ (the model walls require a thickness – for best result 1.5-3 mm is recommended) and preferably open at the section closest to the build plate to reduce the likelihood of failure. This also has the added benefit of producing faster, cheaper prints. For more information on how to prepare your model for printing on a form1+, visit formlabs here. Do not over-detail your model. The Form2 creates excellent quality prints at 0.1mm, 0.05mm and 0.025mm resolution (on the Z- axis). 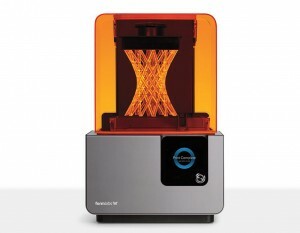 For the vast majority of prints the 0.1mm resolution is sufficient, if you have a model with particularly fine detail then the 0.05mm resolution will produce excellent results, for small or extremely detailed prints the 0.025mm resolution may be more appropriate – see the Formlabs user Forum here for more information.